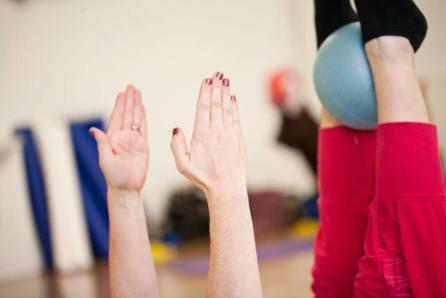 Pilates for Life Studio is a small friendly studio situated in the centre of Newbridge Town, Co.Kildare, Ireland. The courses we do cater for everyone from males to females and from teen’s to 50 plus. 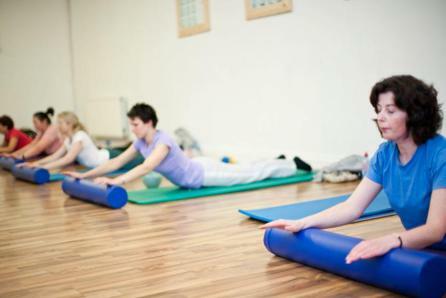 Classes range from beginner improver classes to advanced classes and from prenatal classes to back care classes. 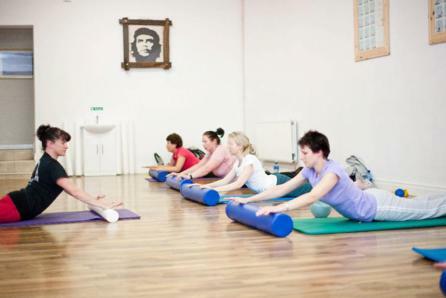 The Pilates classes which are instructed here range from; mat work Pilates, flex band Pilates, Pilates ring, Pilates Fit ball, Foam roller Pilates, and most recently Pilate’s reformer one to one classes. 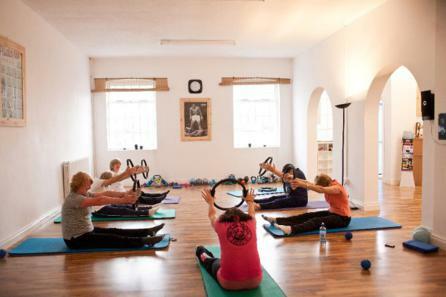 Other courses at the Pilates for Life Studio include; Kettle Bell Classes, Fit Ball Classes, and Ab Blast Classes. So what is Pilates? 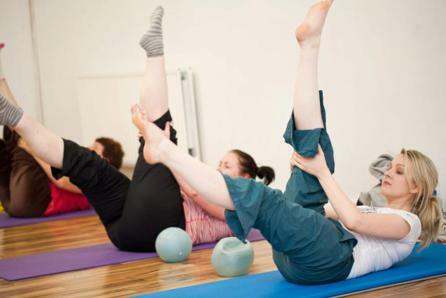 Pilates is a body condition technique designed to stretch, strengthen and balance the body. 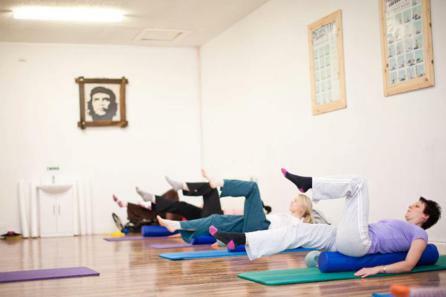 Pilates targets the deeper postural muscles within the body through a series of exercise aimed at rebalancing, strengthening and aligning the body correctly. The exercises involved are slow and controlled. 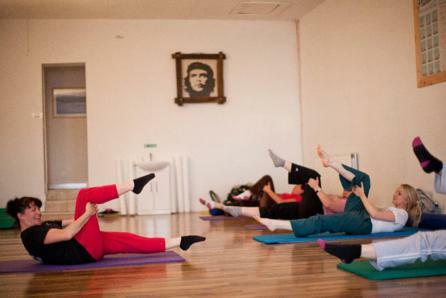 It is a class designed to improve posture, flexibility and functional ability through stretching and strength movements. The reformer is one of the most renewed of all Pilates’ equipment. With its sophisticated system of springs, straps & pullys, more than 200 exercises can be performed on this apparatus. There is a wide variety of exercise and positions varying from lying down to being seated or standing. The reformer also has no impact on your joints. In recent times top rugby teams including the New Zealand All Blacks have started to include Pilates as part of their fitness programme . Pilates works on core strength, flexibility, balance, and efficient movement all highly relevant to men’s fitness. With this in mind, Eithne now works closely with GAA football teams in the Kildare area to help improve their fitness. Some of the teams include; Moorefield GAA (2011, 2012), Killcock GAA (2011) and Ballykelly GFC (2011). Eithne also works closely with various dance schools and athletic clubs in the Kildare area. Eithne’s focus is to create an intimate Pilates environment to work closely with every client in each of her classes to make sure they are doing the very best they can do. 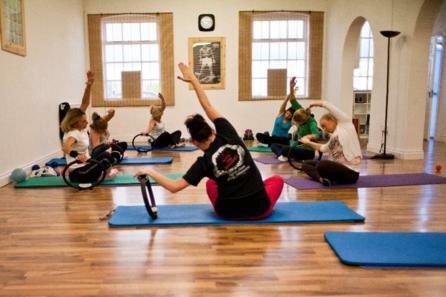 So weather you are a beginner or a top athlete or are looking for a pre or post natal care class, there is always a class for everyone at Pilates for Life Studio. Pilates is not just an exercise program, it is a lifestyle.